This afternoon I am off for the ultimate treat of a solo trip to the cinema during working hours. Alas I cannot take you with me, because then it would not be a solo trip. But if you have never been to the cinema in the daytime by yourself then you’re missing out. It’s one of life’s highest pleasures. However, dear reader, I do have a treat for you today in the shape of this month’s giveaway prize. 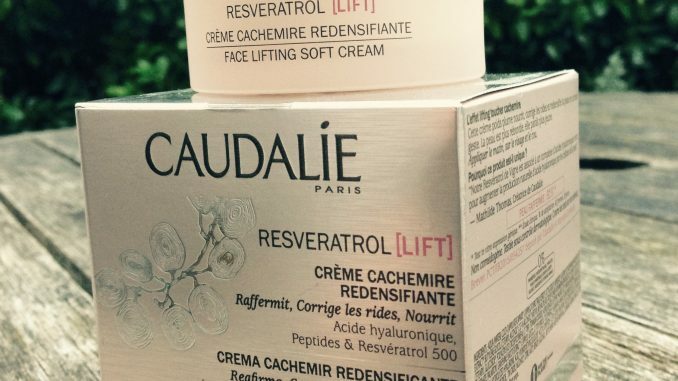 It’s a pot of luxury French skincare in the shape of Caudalie Resveratrol Lift Face Lifting Soft Cream. 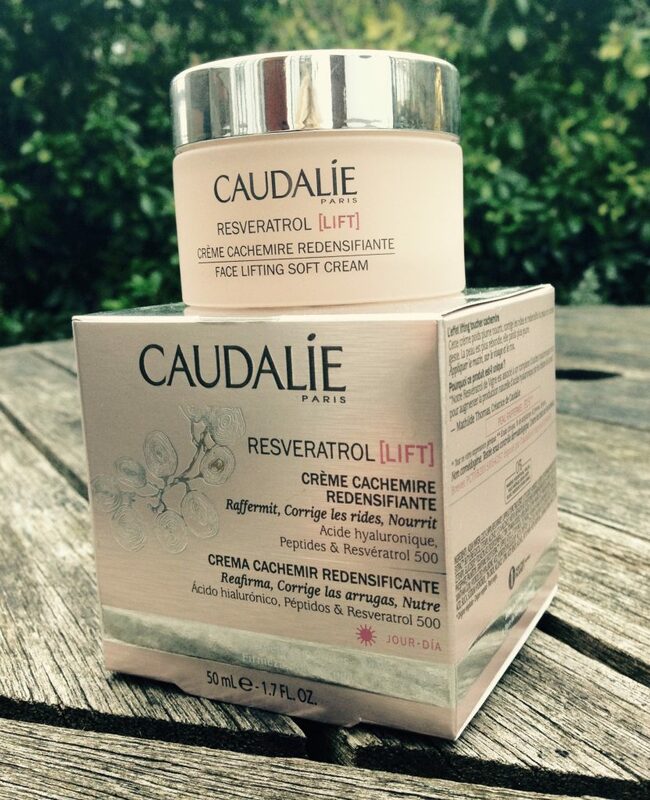 One winner will receive a 50ml pot of Caudalie Resveratrol Lift Face Lifting Soft Cream (RRP £42), as shown above. This innovative moisturiser is formulated with Vine Resveratrol for firmness and hyaluronic acid for plumping the skin. It has a super light texture and is designed to nourish, smooth and treat the skin. It also contains soft focus mattifying powders to blur and prime the skin.It’s oil-free and can be applied to cleansed skin both morning and night. The key ingredient, Vine Resveratrol, was originally discovered in grapevine stalks and has been cited in many scientific studies for its beneficial properties for the skin, especially when it comes to fighting cell degeneration.This is the next generation of active ingredients for our skin, plus it comes from vines, just like wine, and we all like wine, right? Enter via Rafflecopter below – lots of options so do as many or as few as you want. International entries welcome. Closing at midnight on Tuesday 21st March 2017. One winner will be chosen at random and the prize sent out as soon as possible after that.